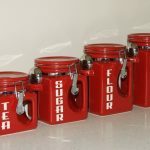 Kitchen canister sets are a good choice for storing food in the kitchen. 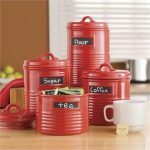 Compare to open storages such as cupboards and drawers, kitchen canisters provide more convenience for keeping ingredients including coffee, flour, sugar, and other dry products. 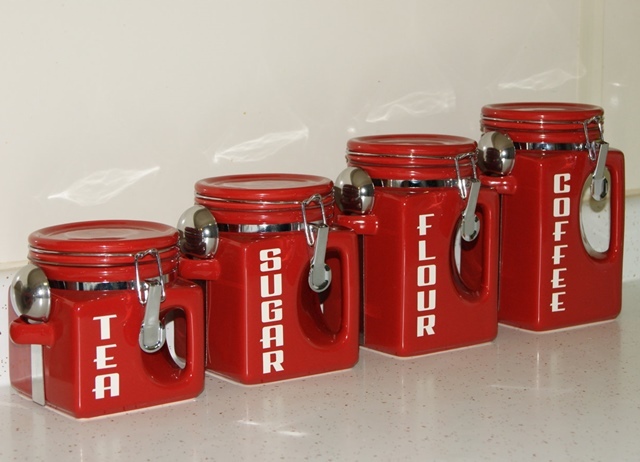 Kitchen canisters also secure your ingredients from pests like bugs and weevils. Kitchen canisters are available in various types of shapes, sizes, and colors. 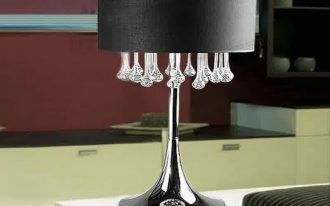 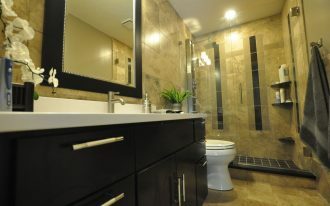 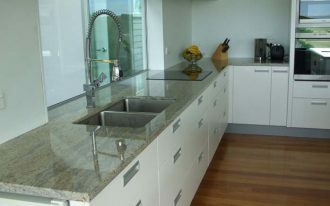 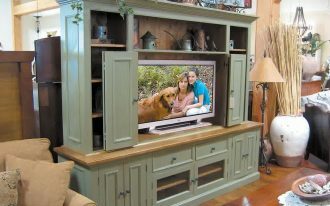 The materials usually used to them are ceramic, glass, plastic, and stainless steel. 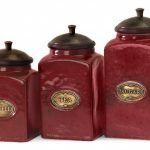 If you choose to have canisters made of glass or fragile type of canisters, you should handle them carefully because once you dropped them, they may break. 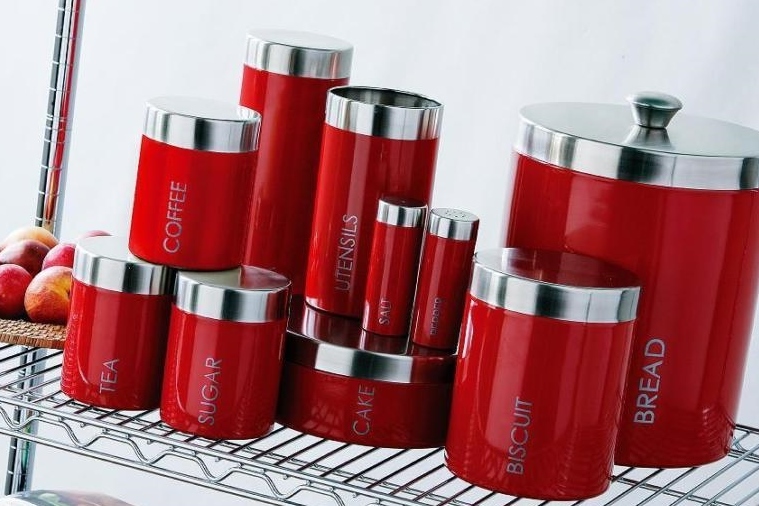 It is better to choose stainless steel kitchen canister sets if you want the durability. 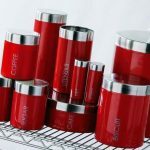 Not only stainless steel canisters do not break easily, but also you do not need much energy in cleaning them. 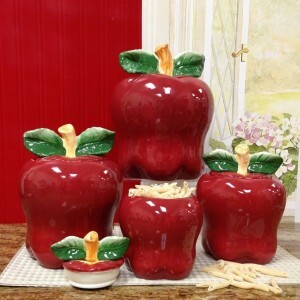 Many kitchen canister sets are great and they can support your kitchen decoration. 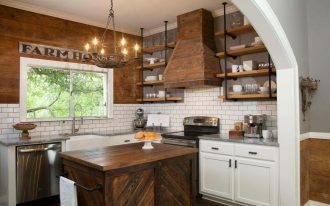 Some people may admire stainless steel kitchen canisters because they can complement your kitchen utensils like pans and pots. 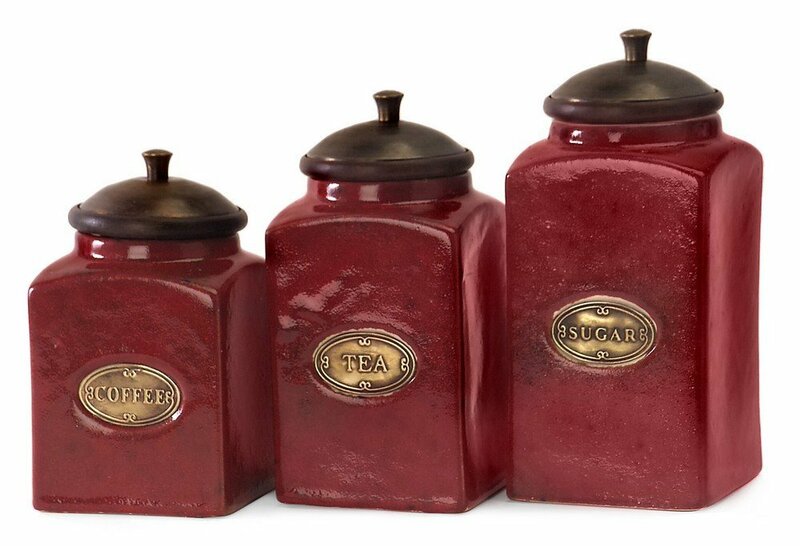 While the other may favour glass canister sets since they can determine quickly what is inside. 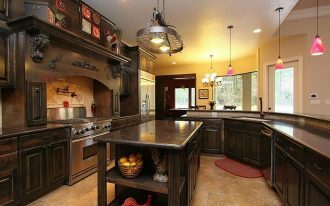 Thus, they can cook quicker. 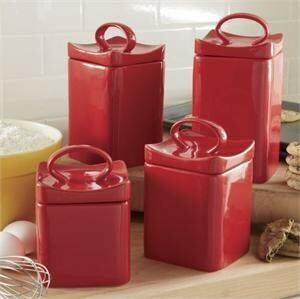 People also prefer ceramic canister sets because they can enhance the appearance of their kitchen. 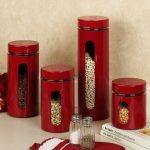 For brightening the kitchen area, you can pick red canisters. 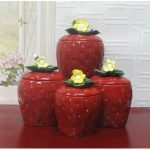 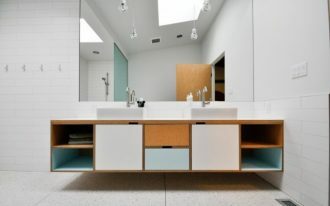 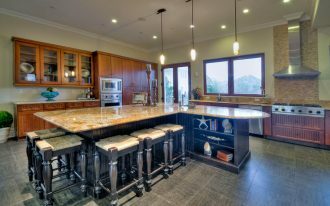 The color will offer a bright and cherry look for the kitchen. 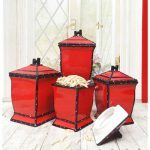 Red kitchen canister sets such as the Palladian Red Window Kitchen Canister Set and IMEX Red Ceramic Canisters are some examples and another example of red kitchen canister sets are in these pictures.